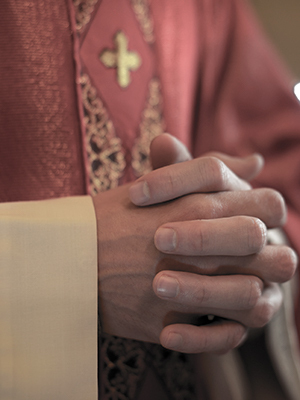 Father O’Keefe was suspended from priestly ministry in 2015 after a “credible” allegation that he sexually abused a minor was made against him. O’Keefe was the pastor of St. Margaret of Antioch Parish in Pearl River at the time he was suspended. O’Keefe has been accused by at least two individuals. One victim accused O’Keefe of abusing him on two occasions, including once at Cardinal Hayes in the Bronx in the 1980s. O’Keefe was permanently removed by the Archdiocese of New York in 2016, according to CBS New York.